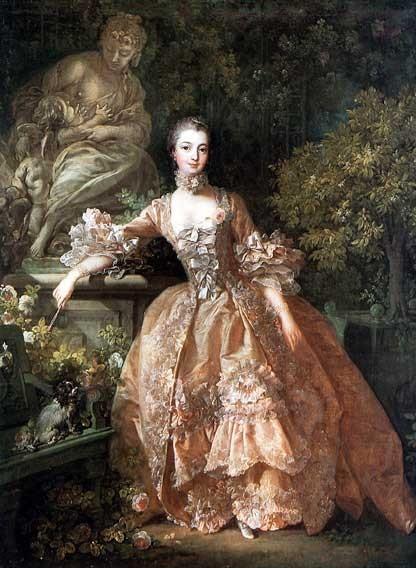 Europe’s aristocracies and monarchies, during the 17th and 18th centuries, valued perfume not only as an accessory but often as a necessity. Refined societies in Europe considered perfume to be an essential part of life, in response to the extremely foul odors which seem to have permeated day to day existence at the time. 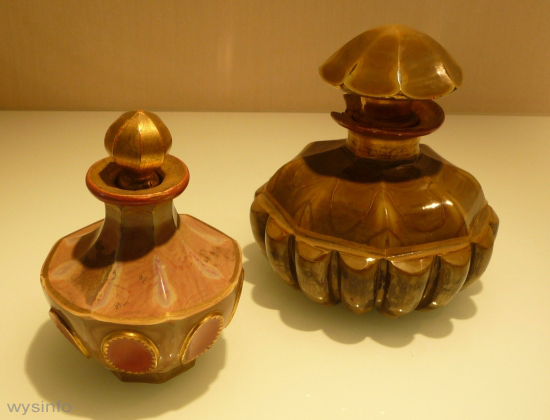 By the late 17th century the center of the perfume industry had firmly established itself in France, and with it the various related industries that produced different types of containers for aromatic materials. 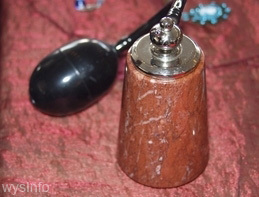 During the 18th century the use of solid perfume (associated with the pomanders of earlier times) gave way to liquid perfume, usually with a base of alcohol or vinegar. 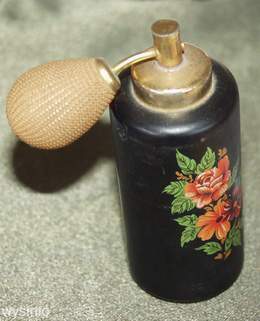 As fashion and ideas changed, high society began to favor delicately scented waters composed of floral bouquets over stronger smelling perfume substances. As a result, ladies were advised to carry perfume in flasks in order not to inflict strong odors on those who found them imposing. 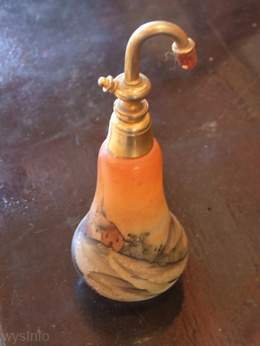 The liquid perfume was usually kept in small decorated flasks or in “vinaigrettes” which were carried in inconspicuous places such as a muff or purse. 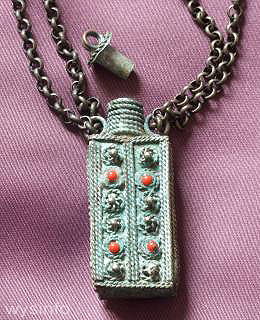 Vinaigrettes were small boxes of various shapes, usually rectangular and attached to a chain. Inside, they were built with a screen in gilded metal (to prevent erosion from the acids) around a hinge, and they sometimes contained a tiny piece of Turkish sponge drenched with aromatic vinegar. Later, smelling bottles became popular, often made of cut-glass filled with smelling salts or a sponge soaked in aromatic vinegars. 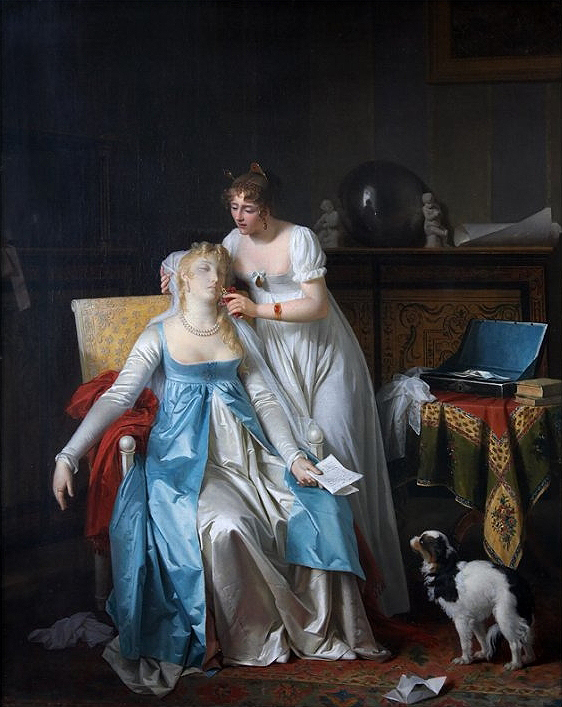 At the time it was a common practice to revive a woman who had suffered from a fainting spell by rubbing her forehead with a piece of vinegar-soaked cotton or encouraging her to breathe in the odors of a smelling bottle. 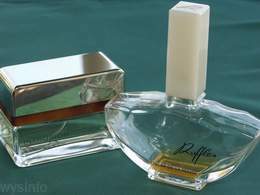 At a certain point perfume flasks began to reflect distinct schools of design and appeared as legitimate art objects in their own right. Some of the earlier artistic containers included Rococo designs – a unique baroque style of 17th to 18th century French art which was known for its asymmetry of ornaments, usually including flowers, leaves, shells, scrolls etc. This style, often associated with Marie Antoinette, was usually made of milk glass and painted with enamels. 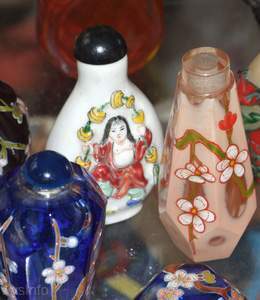 The 18th and 19th centuries included many different types of perfume bottles such as those of cut glass, silver overlay on glass, porcelain, crystal etc. Larger bottles were designed to be placed on dressing tables to hold toilet water or Eau de Cologne — a fruity based alcohol solution that was developed in Cologne, Germany, at the beginning of the 18th century and which became very popular throughout Europe. 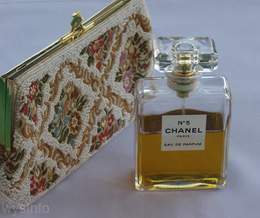 Smaller containers of various designs were carried in handbags or worn on chains. 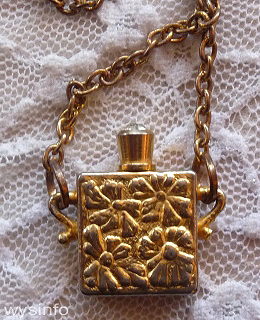 Ladies were often seen wearing small flasks on chains that were designed with screw tops that enabled them to apply the perfume on need. 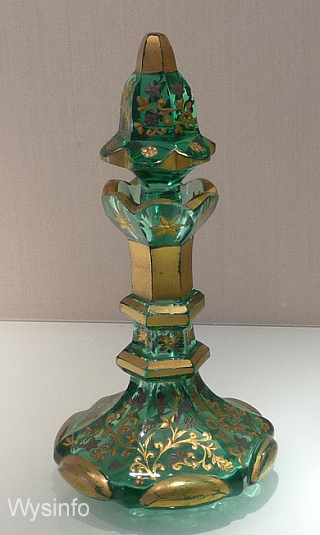 In the 19th century one could find bottles made of many different types of material, including a special type of crystal, referred to as Opaline. The crystal used for these bottles was colored by adding tin oxide and calcified bone which gave the bottles a milky quality reminiscent of opal. The fashionable perfume bottles of the 18th century up until the early 19th century were for the most part elegant, catering only to the wealthiest in society. Then suddenly, in the middle of the 19th Century, the industrial revolution changed life forever. 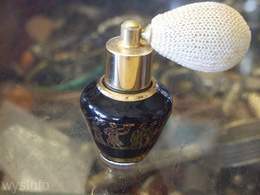 Synthetic perfume became popular and manufacturers began to produce perfume flasks on mass, thus lowering the price of bottled perfume and enabling all types of people, not just high society, to indulge in what used to be a luxury. This period saw the emergence of famous perfume manufacturers such as Gelle Frères, Guerlain, Lubin, Millot, Rigaud, Roger & Gallet, Ed. Pinaud, L.T. Piver, etc. Interestingly, after the industrial revolution one finds examples of standard somewhat simple mass produced containers which had, in contrast, complex and intricately designed labels. Then, at the end of the 19th century, as a reaction to the mass production and banality that followed the industrial revolution, the unique Art Nouveau design style emerged, originally in France. The name ‘Art Nouveau’ refers to a Parisian gallery for interior decoration, called “La Maison de l’Art Nouveau”, which opened in 1896. Art Nouveau was inspired by the observation of nature. It often included distinct Japanese nuances, and was known to emphasize the cult of woman whose sensuality and smooth curves were considered to reflect perfect harmony. In 1900, at the Paris World Fair which celebrated the turn of the century, there was a special exhibit that changed the direction of perfume fashion. Hervé Guimard designed a glass flask for the perfumer Millot, marking the beginning of collaboration between a designer and a perfumer. 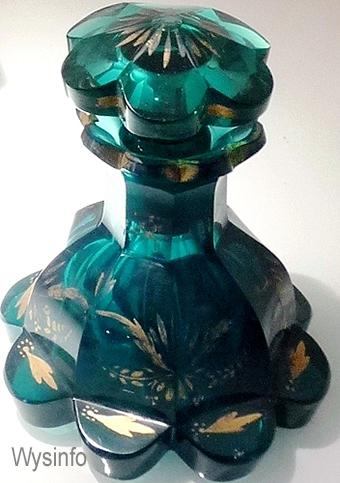 After this, in 1907, there was the union of Francois Coty and the glassmaker Ren Lalique, resulting in Ambre Antique. After the First World War, trends were strongly influenced by the lifestyle changes of the roaring twenties and the emergence of the newly liberated woman. The 1920’s was associated, in particular, with a general desire to break with traditions – to be ‘modern’. During this time Art Deco emerged as a forceful design style. 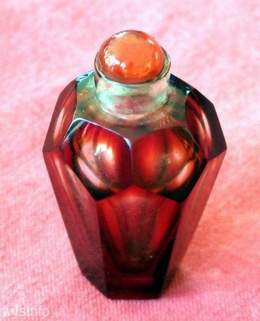 While it was influenced by many different art movements of the early 20th century, Art Deco is usually associated with the geometric forms influenced by Cubism and one can see the influence of this design style among the perfume bottles of the time. Of course this period also saw the emergence of many perfumes which are still considered classics of today, such as the famous Chanel No.5 – known for the absolute simplicity and elegance of its bottle – which is almost the same today as it was when it first appeared. 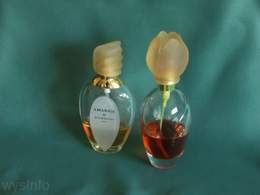 Some of the favorite perfumes of the 20thcentury are Chypre by Coty, L’Heure Bleue, Shalimar and Vol de Nuit by Guerlain, Arpègeby Lanvin, Coeur Joie and L’Air du Temps by Nina Ricci. 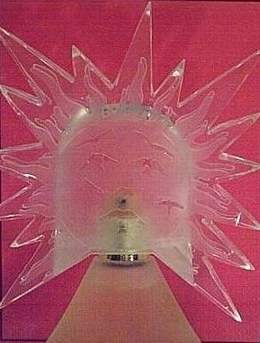 An interesting bottle that is worth noting was designed by the surrealist painter Salvador Dali for Le Roy Soleil perfume by Elsa Schiaparelli. 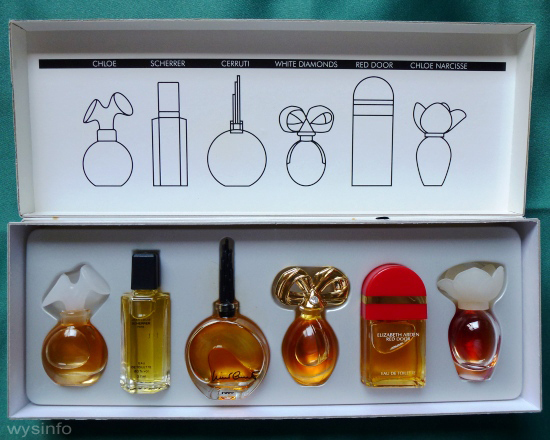 And, while France definitely dominated the perfume industry of the past few centuries, there are many famous brands that are produced across the world, from countries such as Britain, Japan, Germany, Switzerland, Israel, Spain, USA, and more. 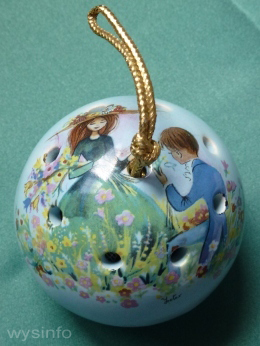 See more examples of perfume and snuff bottles from China and Japan. 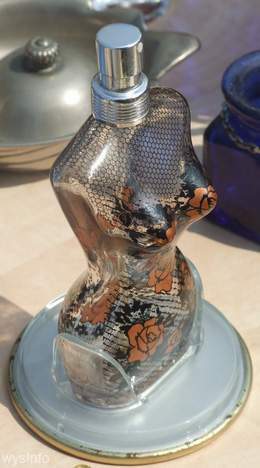 Distinct bottle of female body, Jean Paul Gaultier design – from Tel Aviv flea market. 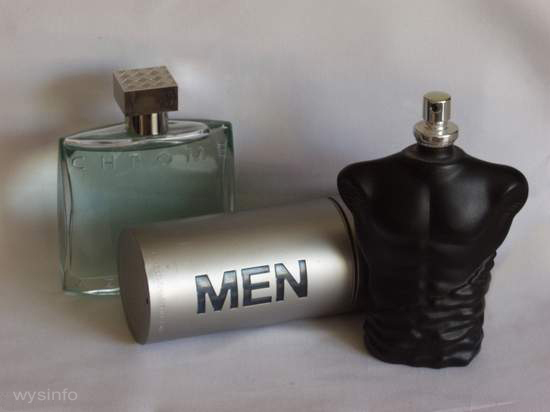 An interesting development is the recent trend towards men’s perfume, offering unique designs that are intended to attract the male audience. 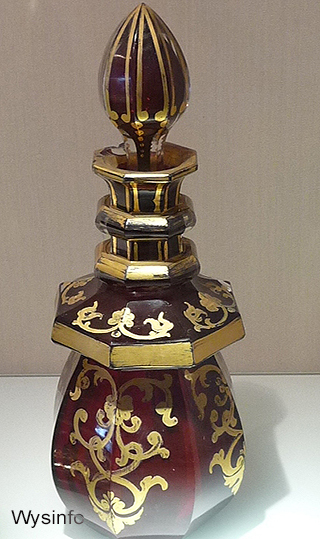 Since the history of perfume bottles reflects changes in lifestyle and design in such an interesting and dramatic way, it is not surprising that many bottles have become collectibles and are sometimes worth thousands of dollars. 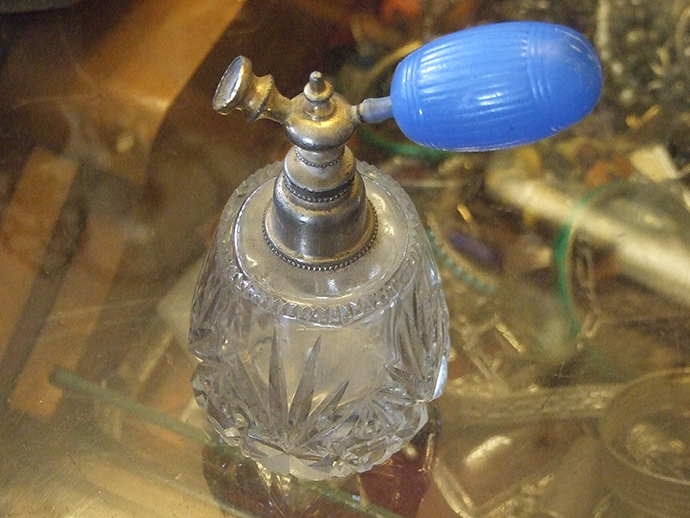 People search through web sites and scour flee markets around the world looking for unusual and rare bottles. And just as the bottles of previous times are valuable for modern collectors, it is very probable that the more interesting bottles of our times will become collectibles in fifty years from now.